The planet had secrets it never revealed, until it was too late. Centuries ago, mankind's only hope for survival were the seven vessels specially fitted to send the last survivors of Earth to a planet named New Earth. Seven space ships that became floating cities once they landed on the water-only world teeming with edible seafood as well as dangerous creatures. 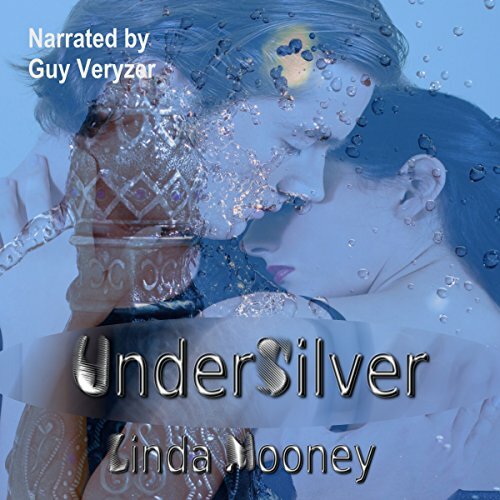 Lt. Jace Novick, of the ship UnderPlatinum is sent to sister ship UnderSilver to see if he can help find a possible solution to their growing problem. Food is beginning to run low, catches are scarcer, and the tension between ships is increasing as starvation becomes imminent. Lt. Commander Rhone Derth has created a security device called wrap shields to protect Silver from repeated attacks by the planet's hostile monsters. But it seems the shields are also keeping the fish away as well. Jace believes he has an answer, but it means he and Rhone must work together despite Rhone's antagonism toward him, and the short time he's been allotted before he must return to his own ship. Together, they try to discover a way to survive as the other vessels turn on each other in a desperate battle for the last of the dwindling food supply, not knowing that another, more malevolent being is watching them from the depths.